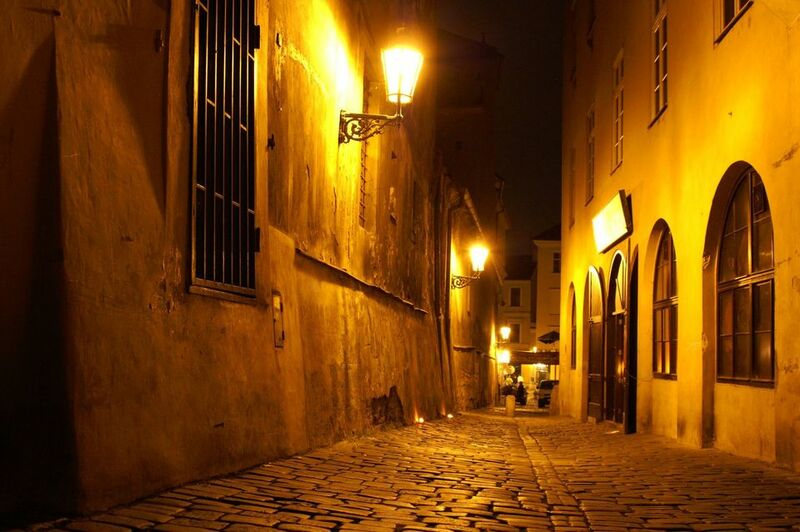 The Old Town Square attracts thousands of visitors each day with its beautiful architecture, stunning churches and of course, the famous Astronomical Clock but beneath this UNESCO heritage site there lurks another world, a darker world, alive with energies still residing there. 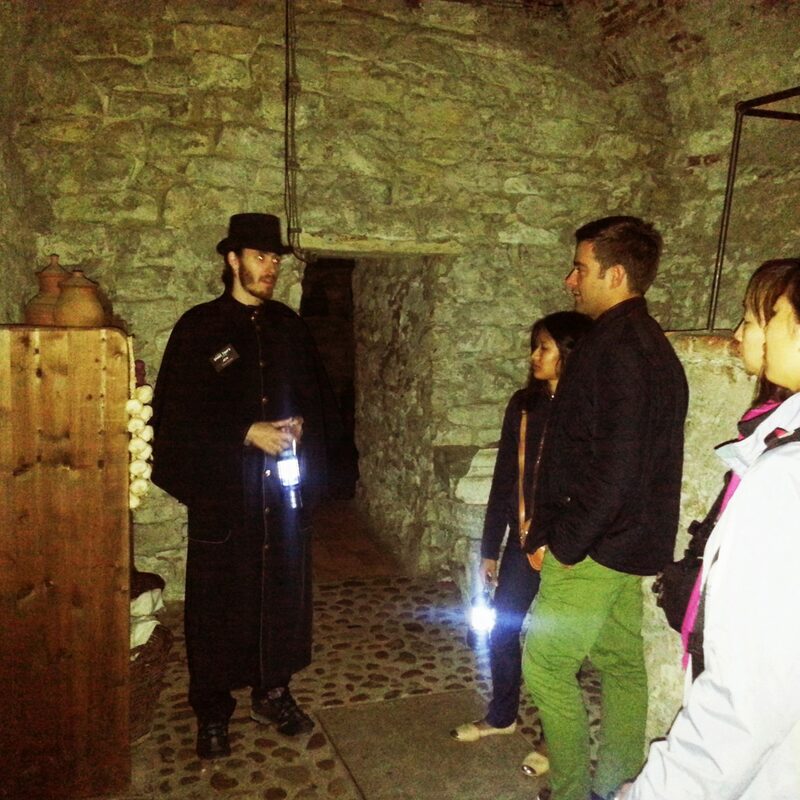 This tour is a mixture of historical facts and an introduction to the paranormal. 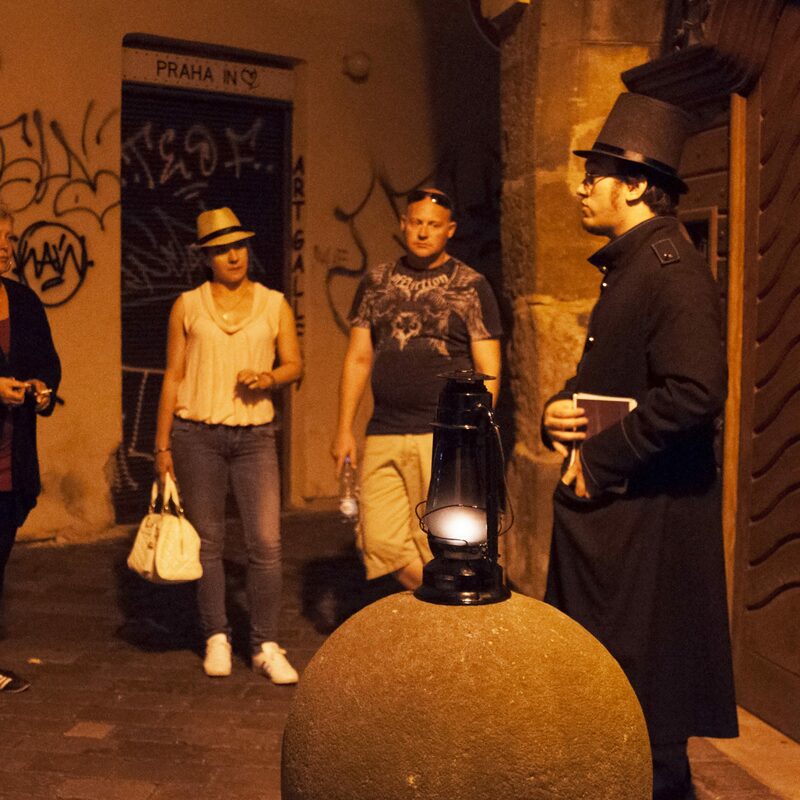 This ghost tour is also taken by lamplight, and offers a good chance for visitors interested in the paranormal to try and capture some evidence of the spirit world, as these chambers are reportedly very active. 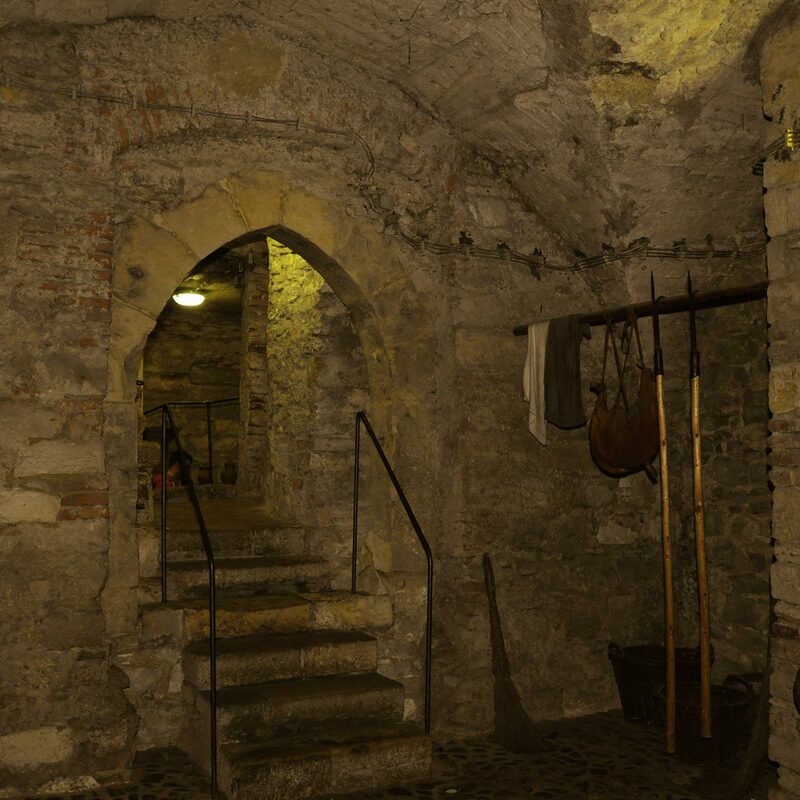 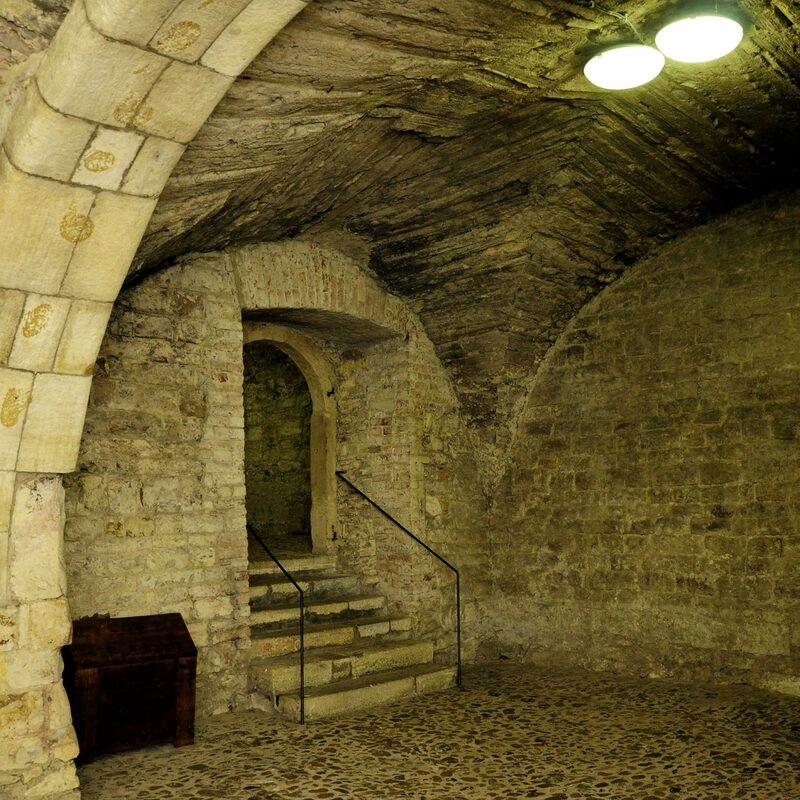 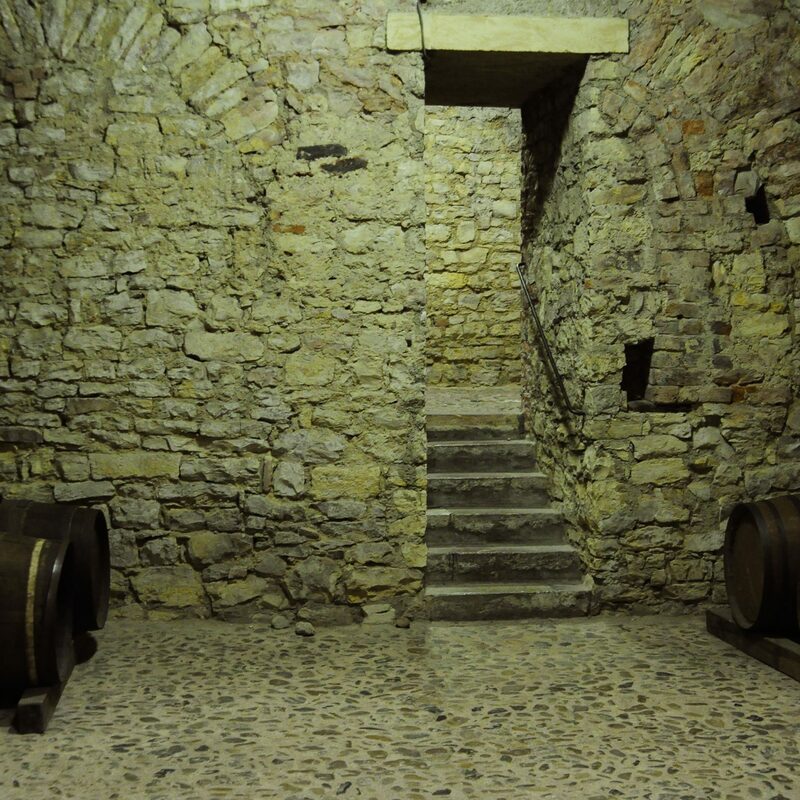 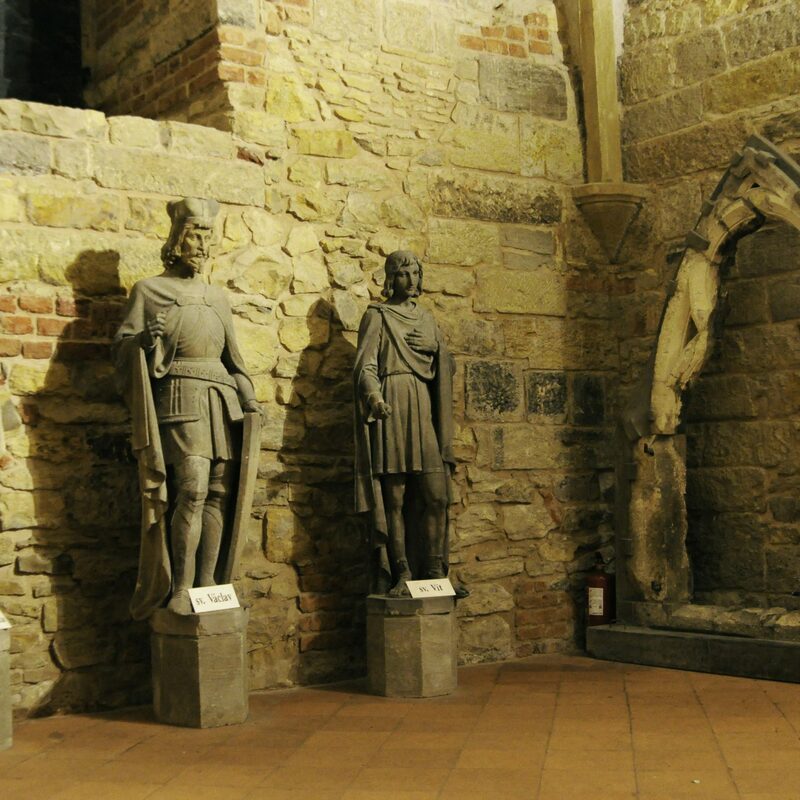 This tour takes place in the underground chambers of the Old Town Hall and gives you an introduction to the history and ghost stories associated with those rooms.